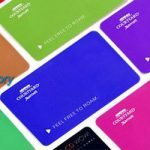 Frosted plastic cards are a true premium option card guaranteed to leave a long lasting impression with your clients and are a great way to put your business in a separate category. 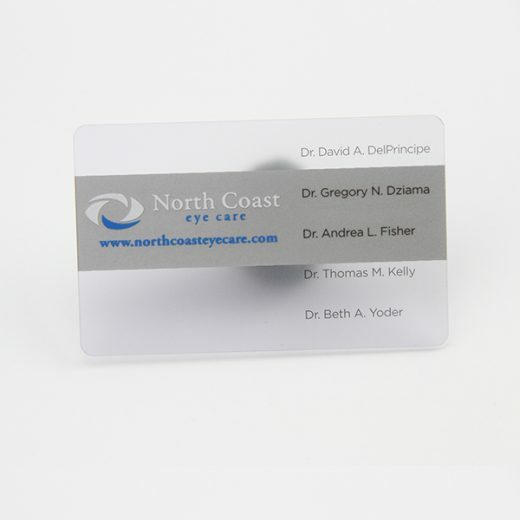 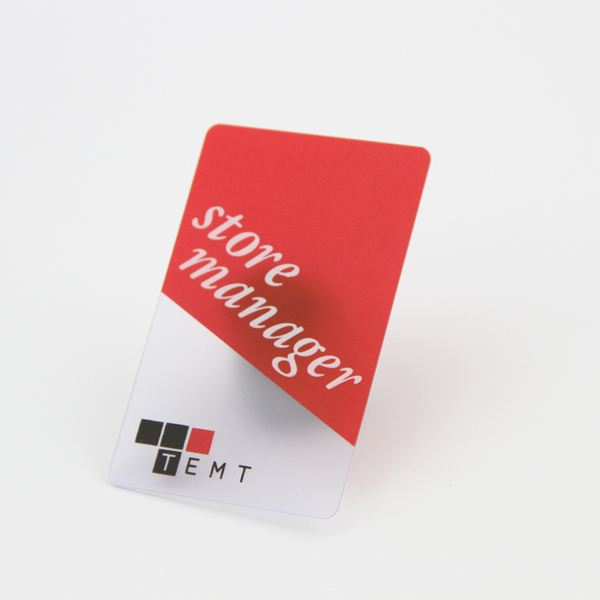 frosted plastic cards is a best choice for get more business . 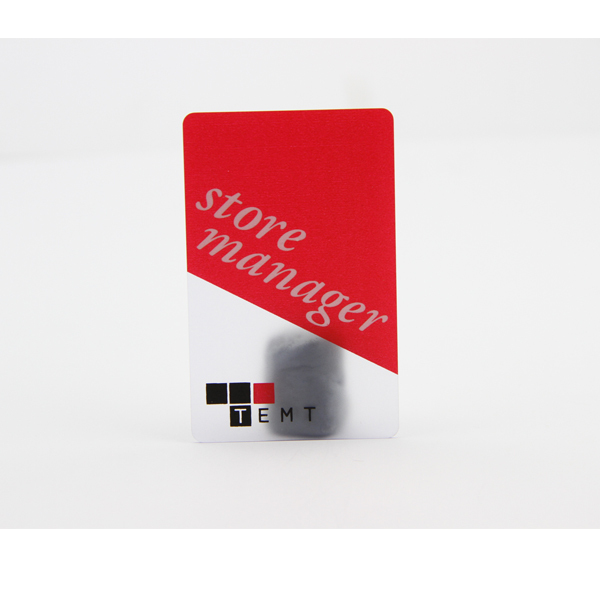 frosted plastic cards, pvc cards, it is translucent with frost style, all white area will be transparent. 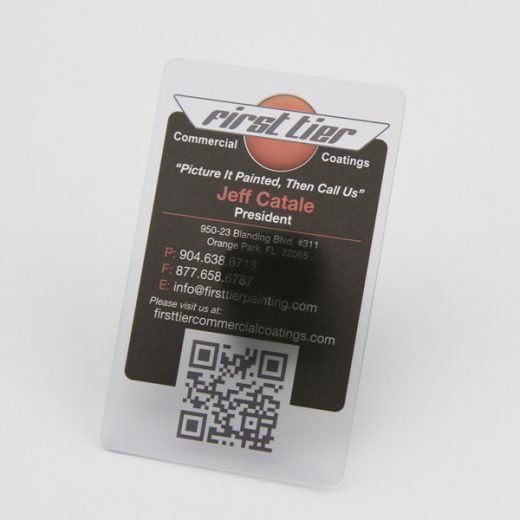 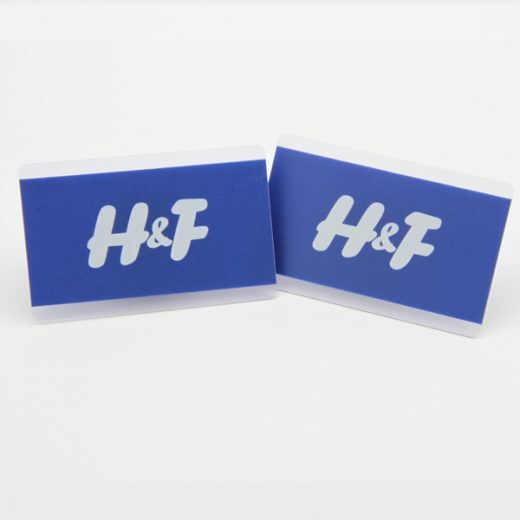 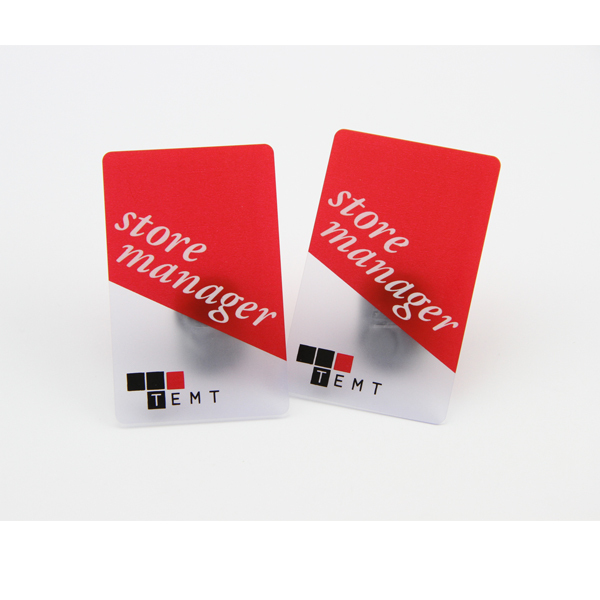 professional plastic business cards, it can match creative business cards design and durable, water-repellent.